Another one of our very best cutting pads. High density euro foam designed for cutting but leaves a great finish. 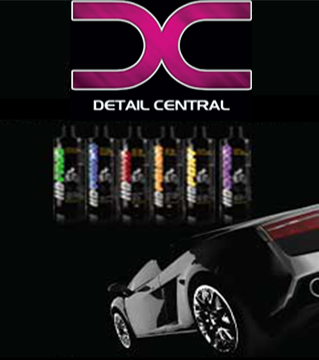 Great for medium to heavy paint correction. Long lasting, durable foam with Velcro backing. Can be machine washed and low heat dried. 5.5" can be attached to a DA or Rotary.